SpaceX successfully launched the Es’hail-2 satellite for Es’hailSat (Qatar) this afternoon delivering the payload to orbit 32 minutes after liftoff from Launch Complex 39-A at Kennedy Space Center in Florida. Following the successful stage separation the booster successfully landing on SpaceX’s Autonomous Spaceport Drone Ship Of Course I Still Love you in the Atlantic ocean and will now return to Port Canaveral to be prepared for another launch. This was also the first time SpaceX have ever launched in November. 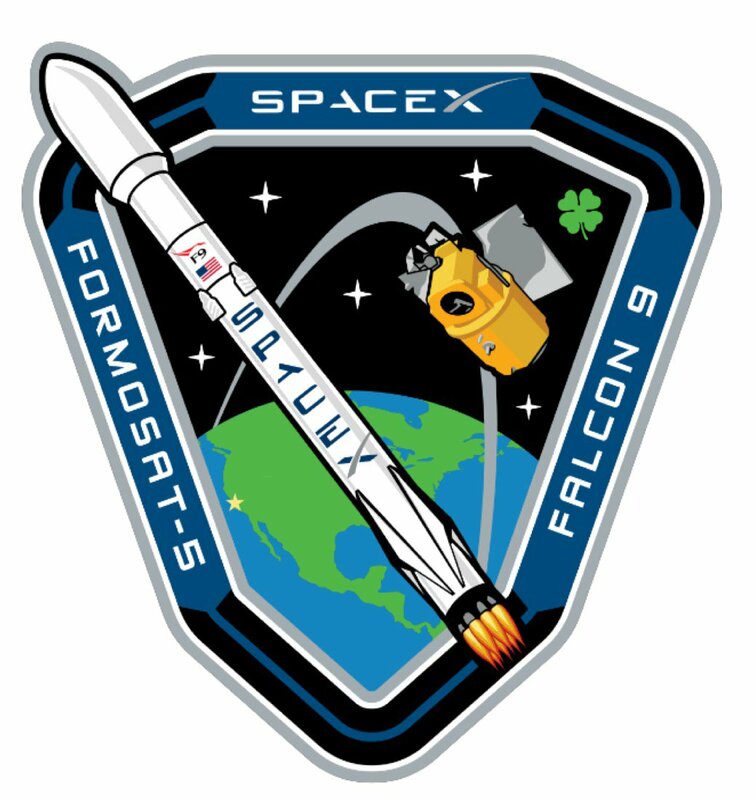 This was the 18th launch of the year for SpaceX equaling their previous record set last year and the 11th landing. 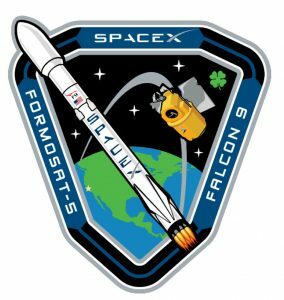 SpaceX has launched Falcon 9 62 times of those 15 were using previously flown boosters. This afternoon SpaceX successfully returned to flight operations following the September 1st anomaly with the successful launch of ten Iridium Next satellites. The launch was delayed several times due to the investigation into the anomaly, as well as the unfavorable weather around Vandenburg this week. As a result of the investigation into the anomaly, there were several changes to the countdown process for this launch, the first and most obvious was the lack of payload during the static fire test. Less obvious was the change to the fueling process in previous launches the RP-1 and LOX were loaded at the same time in the last 35 minutes of the countdown. However for this launch the RP-1 loading started 70 minutes before launch with the LOX being loaded as before with 35 minutes left. Following a smooth countdown the rocket lifted off on time and successfully deployed the ten satellites, however due to a ground station issue confirmation of the successful deployments took longer then expected. The first stage also successfully landed on the ASDS in the pacific ocean. For the second time SpaceX attempted to land a Falcon 9 first stage on the Autonomous spaceport drone ship (ASDS) named “Just Read the Instructions”. For this attempt the rocket got very close but didn’t survive the attempt, the first time the rocket tipped over just before landing causing it to fall over the side. According to early information from Elon Musk today the second attempt was closer, it is believed the rocket did actually land but then tipped over. We will know more once the ASDS arrives back in port. Today I wanted to look closer at what SpaceX has already achieved with these attempts and previous soft landings and what this means for the future attempts back to land. Lets consider what the first stage was doing just minutes before it attempted to land. From liftoff the 141 foot tall stage accelerated to 3.4 kilometers per second before detaching from the second stage. It then turned around, and fired its engines to return back to the ASDS, after the boost back it then had to turn around again for re-entry through the atmosphere. During the re-entry the engines are fired again to control the speed of descent to minimize heating. The legs and fins were then deployed and the engines fired again to bring it down towards the ASDS. Precision Landing – While the rockets didn’t survive either attempt, the fact that they were that close to the ASDS in itself is a big achievement. Learning lessons – With each attempt they are getting more and more data to help them perfect the process. They will analyze the data from this attempt and from that see what changes are needed before trying again. Moving closer to Dragon 2 landings – The initial version of Dragon 2 will be using parachute landings on water the long term goal is to use propulsive landings. While the Dragon 2 will have different engines and is a smaller vehicle SpaceX will learn the right amount of fuel etc to be able to safely land. As the vine below shows SpaceX were very close yesterday and it looks very possible that they will have at least one successful landing this year if not more. The more flights they have the more attempts they can make.